A black mamba is a venomous type of snake. It's size is up to 14 feet in length and it's 8.2 feet. 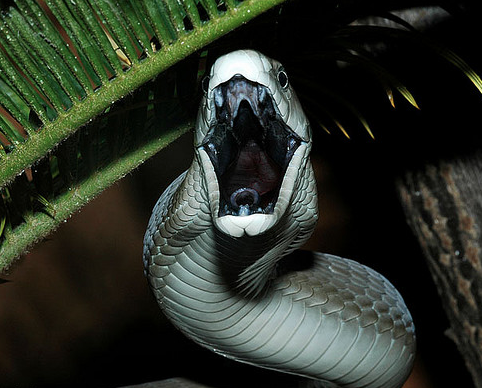 A black mamba's color varies from grey to dark brown. A black mamba live in the savannas and rocky hills of southern and eastern Africa. A black mamba biggest food is a Elephant.